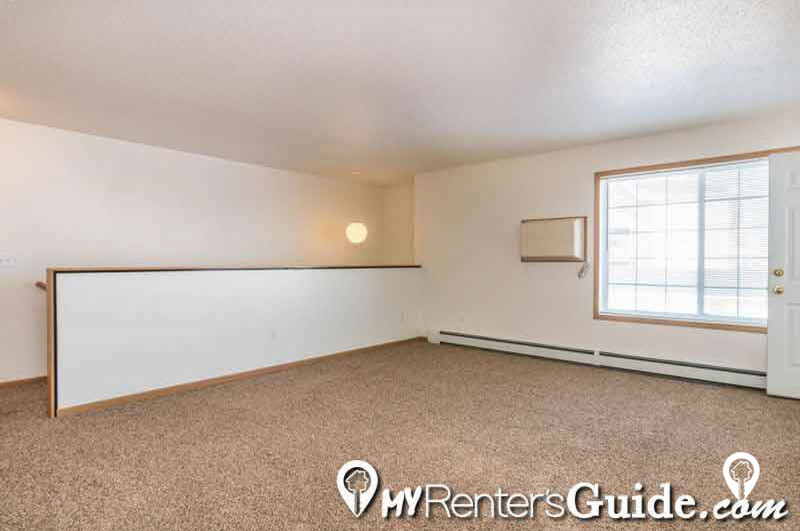 $790 - $1,090 / mo. 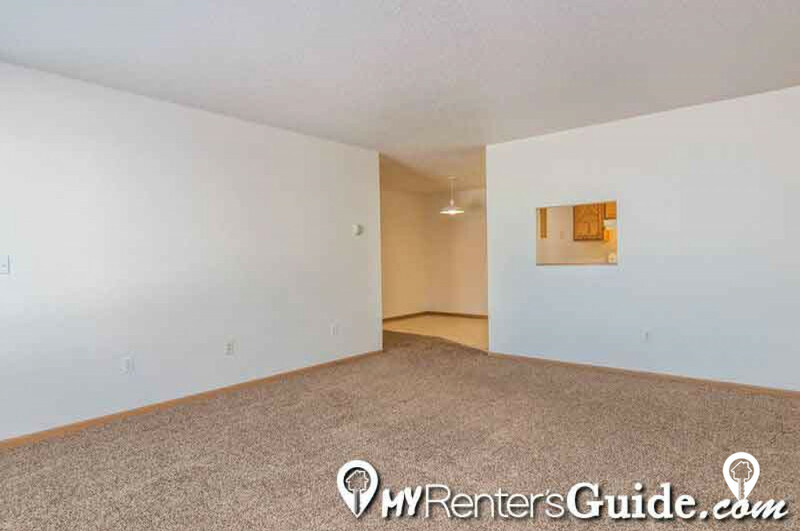 960 - 1450 sq. 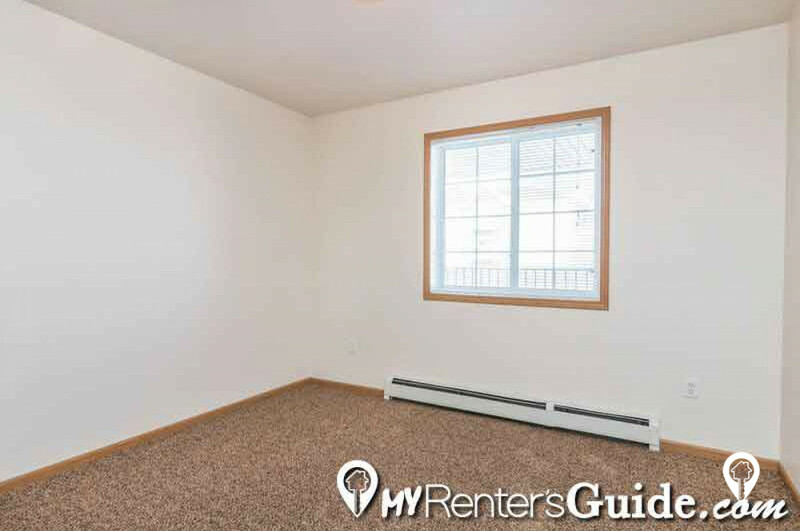 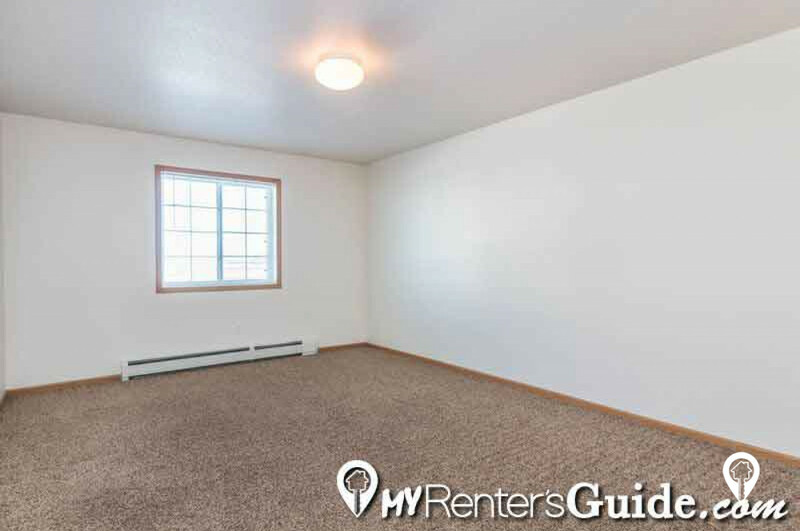 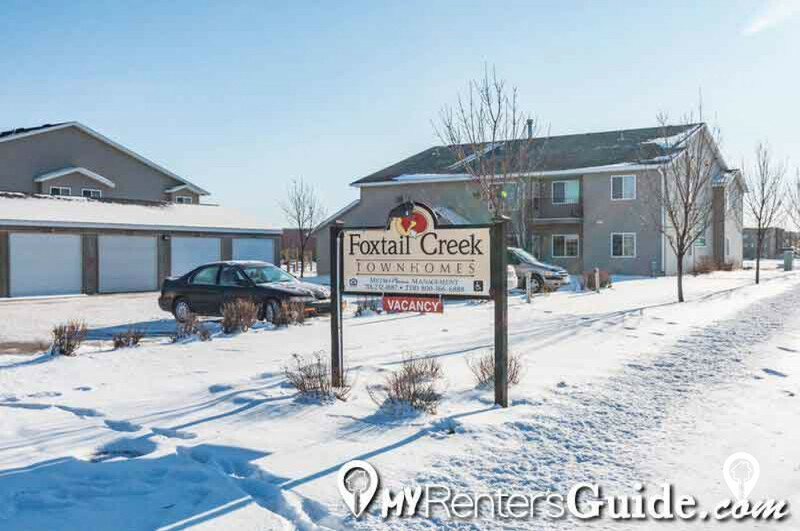 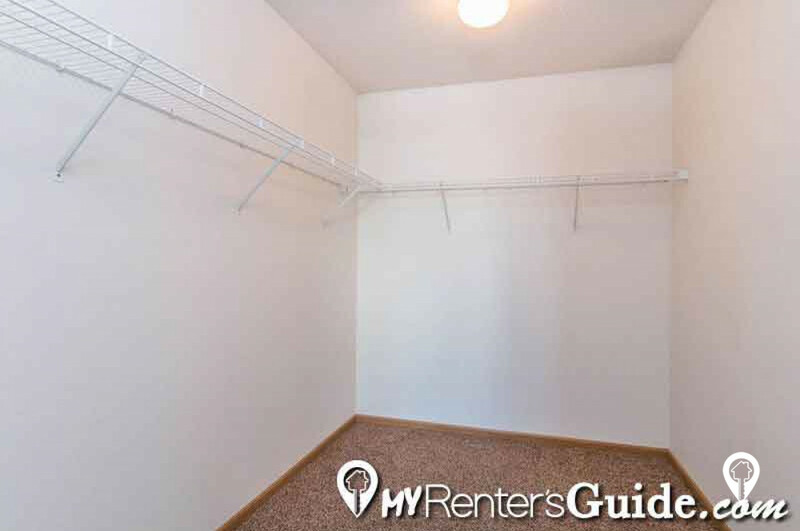 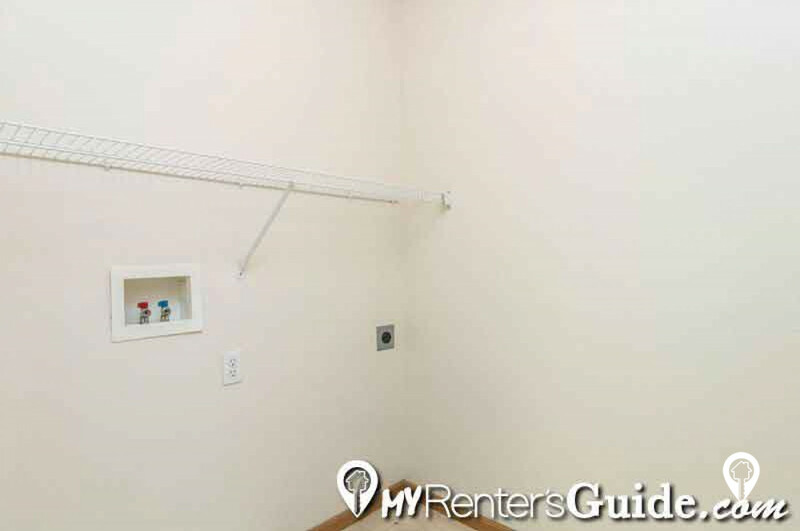 ft.
Foxtail Creek Townhomes in Fargo, ND offer townhomes for rent in the Fargo, ND area. 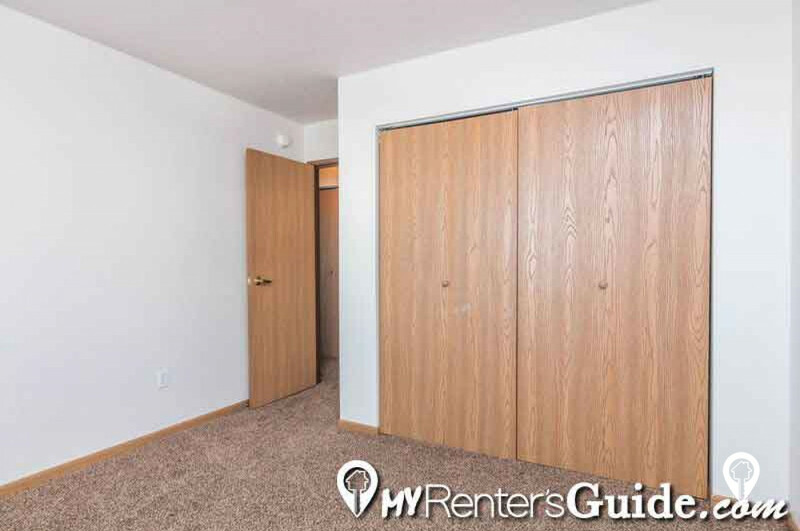 4 beds 2 baths $1,090 4 Bed, 2 Bath 1450 sq. 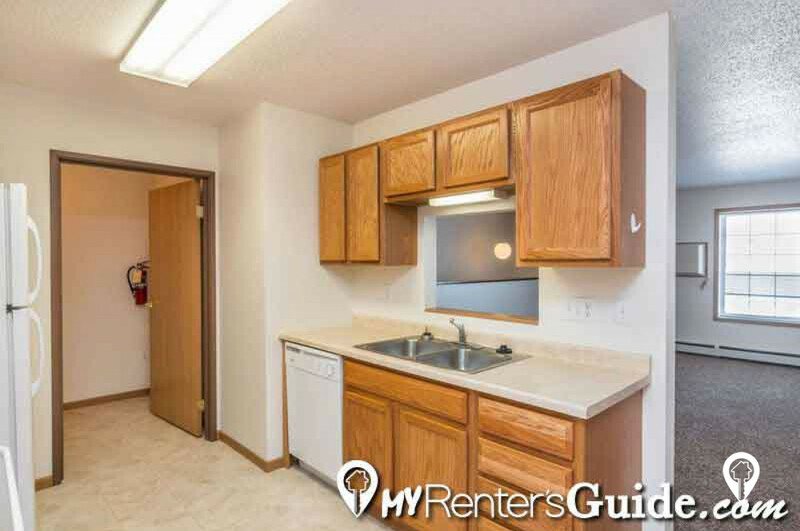 ft.
3 beds 2 baths $930 3 Bed, 2 bath 1250 sq. ft.
2 beds 1 bath $795 - $810 2 Bed, 1 Bath 1170 sq. 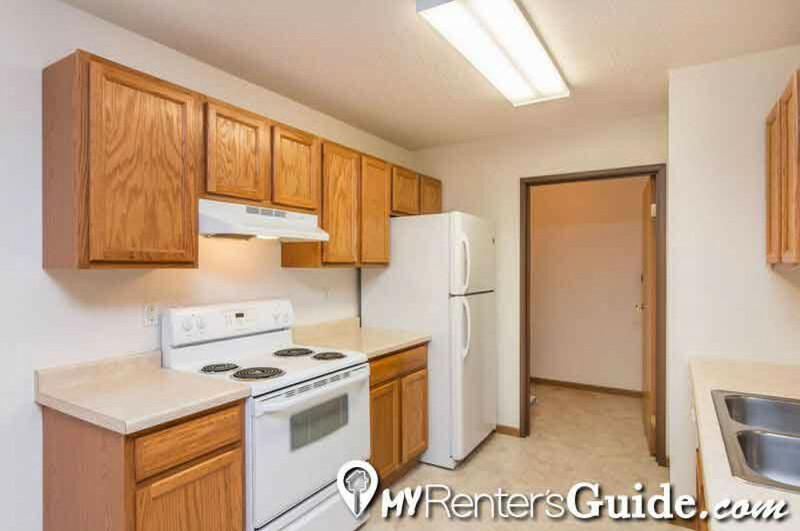 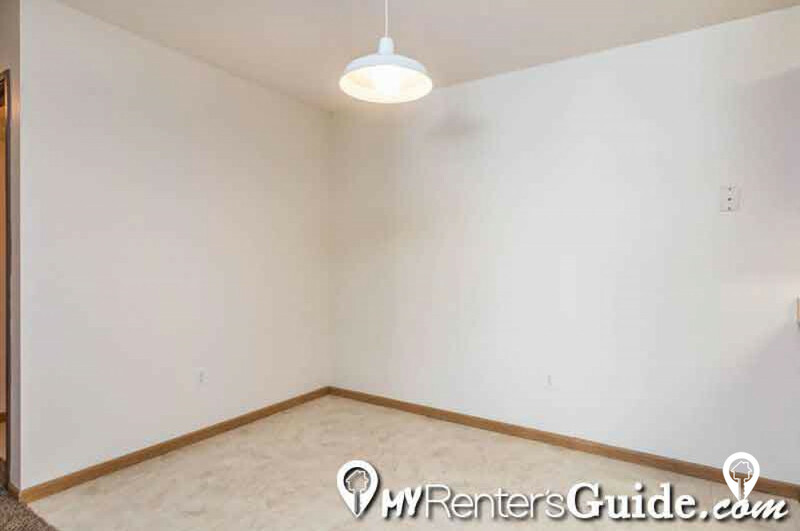 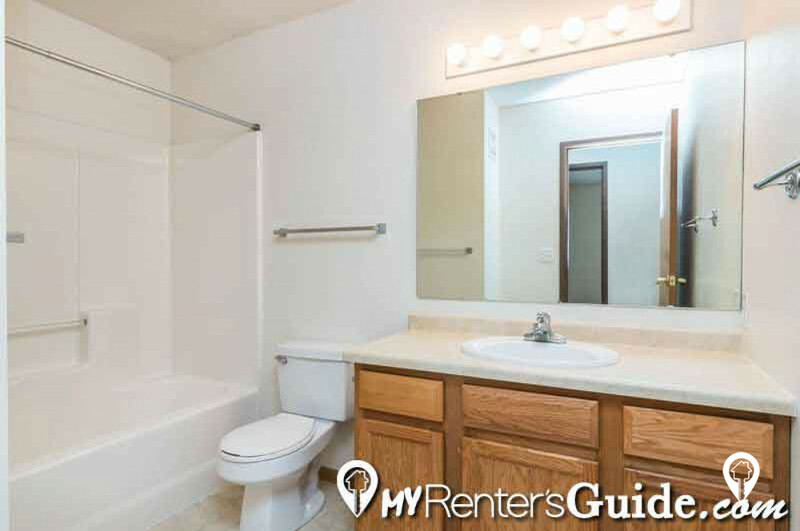 ft.
2 beds 1 bath $790 - $810 2 Bed, 1 Bath 960 sq. 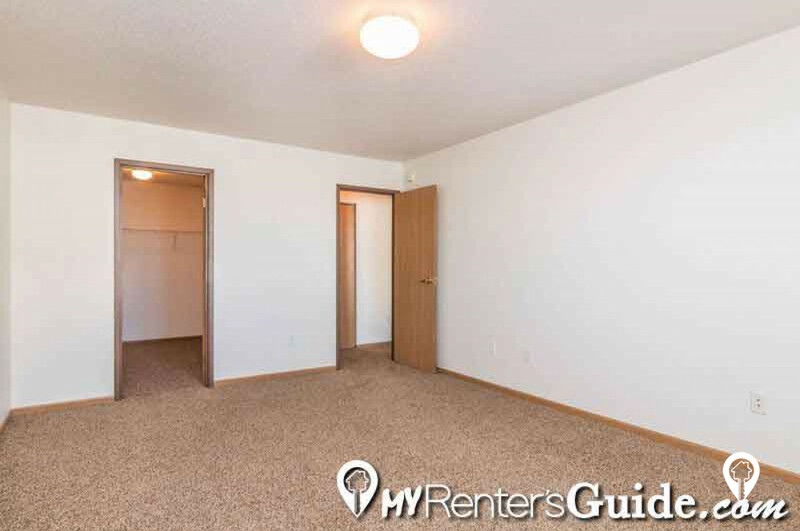 ft.
Head N on I-29 and take exit 60 for 52nd Avenue S. Turn left onto 52nd Avenue S. Turn right onto 42nd Street S.